Amazon WorkDocs is a fully managed, secure content creation, storage, and collaboration service. With Amazon WorkDocs, you can easily create, edit, and share content, and because it’s stored centrally on AWS, access it from anywhere on any device. Amazon WorkDocs makes it easy to collaborate with others, and lets you easily share content, provide rich feedback, and collaboratively edit documents. You can use Amazon WorkDocs to retire legacy file share infrastructure by moving file shares to the cloud. 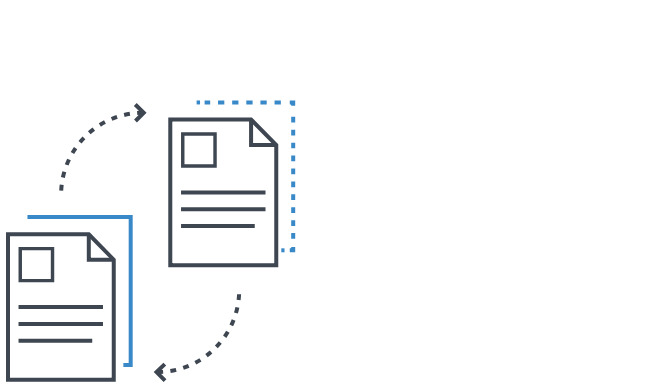 Amazon WorkDocs lets you integrate with your existing systems, and offers a rich API so that you can develop your own content-rich applications. Amazon WorkDocs is built on AWS, where your content is secured on the world's largest cloud infrastructure. With Amazon WorkDocs, there are no upfront fees or commitments. You pay only for active user accounts, and the storage you use. Amazon WorkDocs provides a 30-day free trial with 1 TB of storage per user for up to 50 users. Amazon WorkDocs lets you store your content on the world’s largest global cloud infrastructure, built to satisfy the requirements of our most security-sensitive customers. Your content is encrypted in transit and at rest. You can review user and admin activity tracking to know who is accessing what. With Amazon WorkDocs, you can also easily maintain compliance: Amazon WorkDocs is HIPAA eligible, GDPR and PCI DSS compliant, evaluated with SOC reports 1-3, and aligned with ISO compliance requirements. Amazon WorkDocs helps you create and edit files with your teams via Microsoft Office and Hancom Thinkfree Office Online integrations. You can reduce long email threads with commenting, highlighting, and requesting feedback capabilities. Granular searching helps you find feedback from colleagues across documents as well. 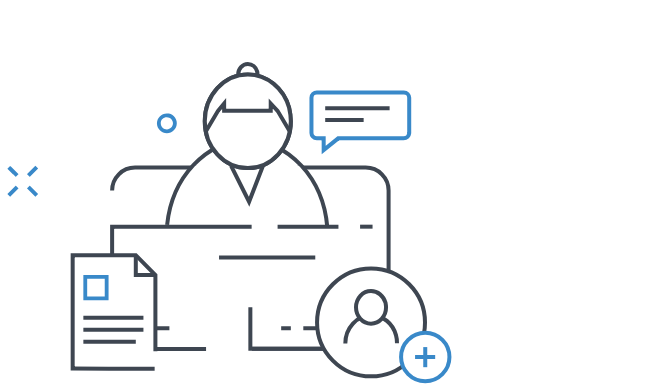 With Amazon WorkDocs, you can also easily invite external users to create guest accounts for cross-organizational collaboration. Amazon WorkDocs is a fully managed service that lets you retire expensive network file shares and painlessly move content to the cloud. With Amazon WorkDocs pay-as-you-go pricing, you only pay for the active user accounts on your site. With Amazon WorkDocs Drive, you can launch content directly from Windows File Explorer, Mac Finder, or Amazon WorkSpaces, all without consuming valuable local disk space. Amazon WorkDocs makes it easier for you to add content rich features to your web and mobile applications by using Amazon WorkDocs as a content repository. With Amazon WorkDocs, you can use the user and admin level capabilities of the AWS SDK to integrate with your business tools like anti-virus and malware detection applications as well. Making fast, real-time decisions while providing quick feedback can be a challenge in an increasingly global workforce. Even in an always-online world, time zones and a variety of schedules can constitute yet another barrier to actions needed to move your organization forward. With Amazon WorkDocs, you, your colleagues, and your clients can all create, edit, and share files with anyone, wherever they are, and whenever they work. Legacy home and team drives can be an obstacle to an organization's productivity in a variety of ways. They are often costly, deeply entrenched, and difficult to retire. Amazon WorkDocs Drive makes it easy to move file shares to the cloud by providing end-users with a user drive experience that launches their files from their Windows Explorer, Mac Finder, or Amazon WorkSpaces desktop. Content trapped on long email chains or the local drives of former employees can be challenging to track down, index, and manage. 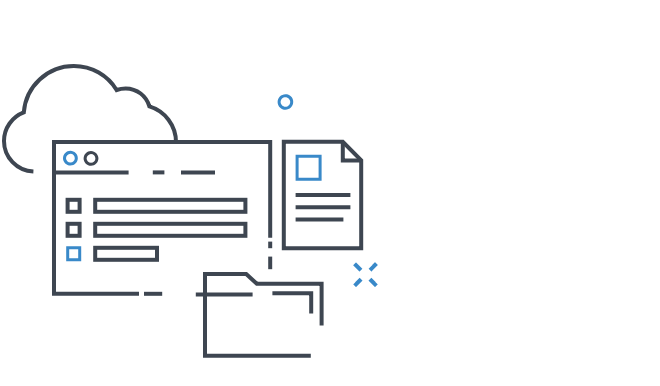 Amazon WorkDocs helps you keep all your content securely stored the world's largest cloud infrastructure, where your files are automatically backed up and available. Amazon WorkDocs is highly durable, with a data durability service-level agreement (SLA) of 99.999999999%. With Amazon WorkDocs, unlimited versioning allows you to roll back to previous iterations of your content simply and easily without digging through email or a long FTP index. "Our previous network file share created a lot of issues for our users. They had trouble connecting to them, and this slowed teams down because they couldn’t access the files they needed. Amazon WorkDocs makes it easy for everyone to access their files from any device, and collaborate with flexible sharing features and rich feedback." Digital asset, vendor, and contract management systems all need content that is safe, secure, and trusted. The Amazon WorkDocs SDK can help build content collaboration and management capabilities into these solutions and applications by providing full administrator and user level access to Amazon WorkDocs site resources. 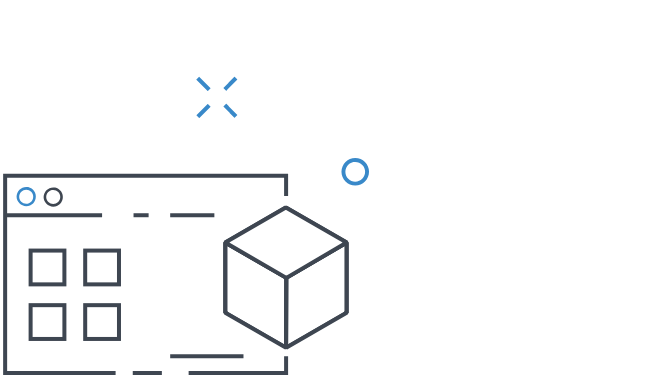 The Amazon WorkDocs SDK is part of the AWS SDK so you can easily take advantage of the power of AWS for security, monitoring, business logic, analytics, storage, artificial intelligence, and app development. Enterprise organizations of various sizes are increasingly building their business applications in the cloud to simplify infrastructure management, deploy faster, and reduce costs. Amazon WorkDocs can be the underlying content repository for your enterprise content management (ECM) solution via the Amazon WorkDocs SDK. You can also build your own ECM on AWS with Amazon WorkDocs. If you use Amazon WorkDocs as an ECM, you can seamlessly scale your storage and users without worrying about performance issues or capacity limitations. "Our users span multiple continents, and we were looking for a solution that enabled them to store and access their files anywhere in the world. [Amazon] WorkDocs enabled our users to store their files on one service, and access their files from anywhere."